Looking to Rent a Property in Leeds? Renting in Leeds is a specialist service of Diamond Properties. Whether you’re a student or a professional, and whether you’re looking to rent a flat, apartment, full house, or a shared house, Diamond Properties specialise in helping you to find the ideal rental property to suit your requirements. Whether you are a student or a professional searching for a flat to let, an apartment to rent, a shared house to rent or other, you will find our extensive and fully comprehensive information of our letting agency skill set. Renting in Leeds has never been easier. 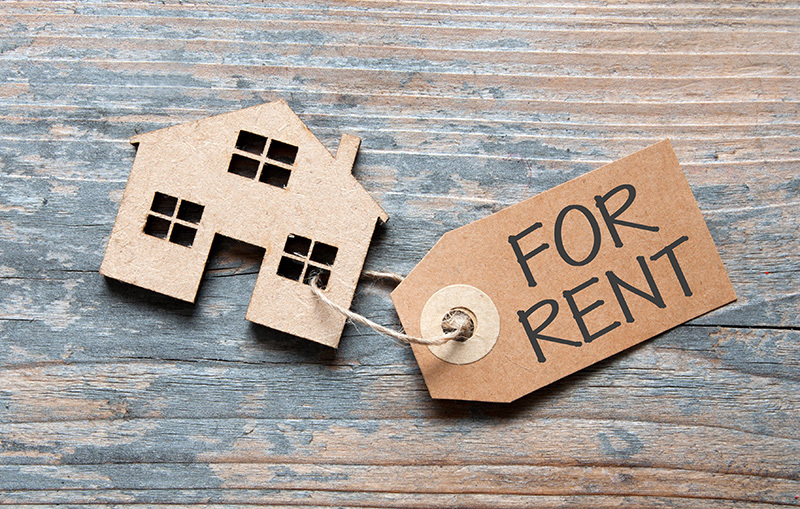 Renting a property can be difficult, especially if you’re not sure what is going to be best suited for your needs. This is why our teams will work with you every step of the way, we will go through your requirements including preferred areas, number of bedrooms, budgets, etc. to ensure we can hand pick the best rental options to suit you. We have also worked with a number of students moving into their own rented properties in Leeds, and helped them through the process from start to finish; to finding the ideal properties, the difficult and boring parts of renting a property, to moving in to their perfect student accommodation. 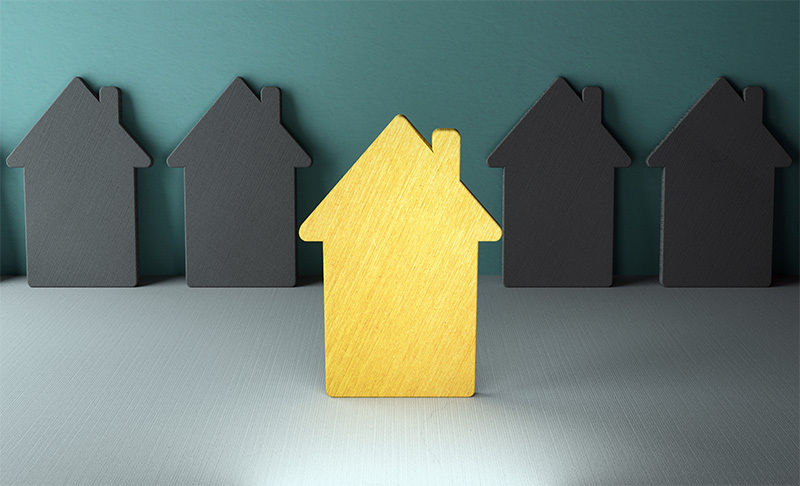 Our team can also help and offer advice with such as removal services, tenancy disputes, or any other tenancy help or legal advice. So, if you’re a student or a professional and are looking to rent your ideal property in Leeds, please feel free to have a browse through our available rental properties, or get in touch with the team at Diamond Properties and we will do our very best to help to meet your requirements.